Which recipes do already exist? For seeds, I recommend True North Seed Bank. 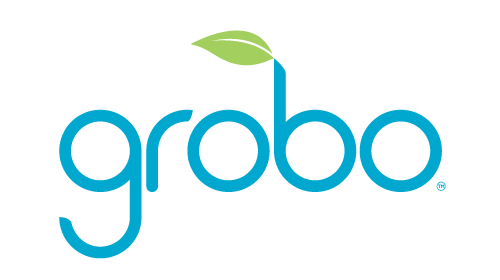 For all Grobo users, we are giving 25% off your 1st order. They are a seed bank, and thus have strains from breeders all over the world. Another question Stephen. Not specifically to this Thread. Does the Grobo incorporate a drying phase? If so a video would be awesome to see. Btw I have been following the videos u have released!! Great job and keep them coming. Thanks for the positive feedback, they are fun to do. We have a drying mode for the end of your grow and will be making a video of how it all works within the next month or so. Stephen what do recommend for grobo auto-feminized, feminized, or autoflower feminized? Any benefits and drawbacks to each? @Stephen will you have or can you please add a recipe for Chemdawg or Blue Knight in all possible seed availabilities; (Auto-Fem or Fem)? Can you speak a little more into the discount being offered for Grobo users ordering with True North? Will code be sent to us email per request or will it be shared within the community? Great question Long, check out my discussion about seeds with our CEO Bjorn here! I’ll certainly add Chemdog and Blue Knight for you! Great strains. Good question about the discount code. We are not sharing it within the community yet, currently offering it to existing customers. We will have more news about this in the coming month. 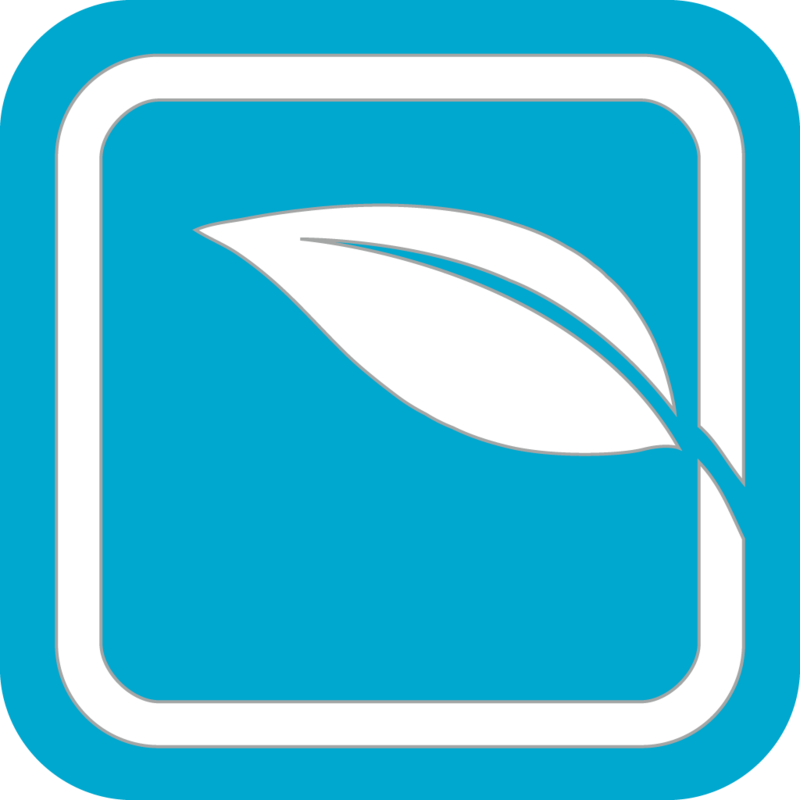 If you are a customer and are wanting to get a head start on some awesome strains, email me at Stephen@grobo.io and I’ll get you setup. I’ve not heard of them, but I’ve reached out to see they are interested in testing some beans in the Grobo. Either way, I’ll aim to add a couple by weeks end.